Translation services and interpreters in New York, ready to attend to your legal, medical, immigration, and business needs. We help businesses and individuals break down language barriers and improve communication. Localize your website for your foreign audience, or translate and certify a single document. We also provide professional interpreting services via phone interpreters, in-person interpretation, and call center language solutions. Simply click the button below to get your easy and fast instant quote, or call our professional customer support team today. 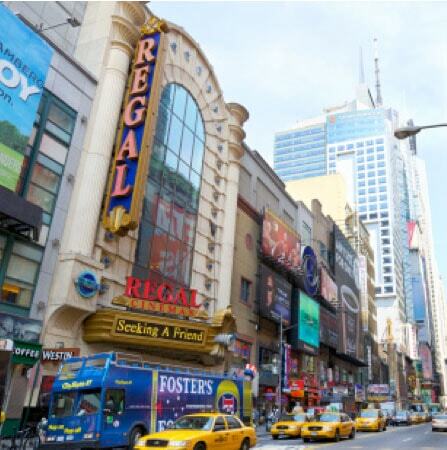 Do you need presentations or corporate documents translated in New York? How about a professional interpreter to ensure that your meetings with international clients go smoothly? Our professional translation company and translator service is available to you and your clients 24/7. 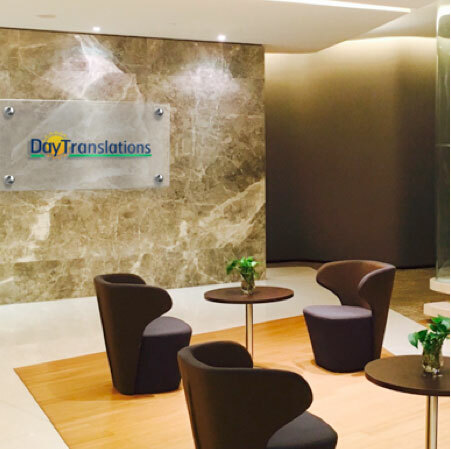 Your document translation is in good hands with Day Translations. As an accredited member of the American Translators Association (ATA) and official member of the NY Circle of Translators (NYCT) you can trust that your documents are in safe hands at all times. From interpreters ready at a moments notice to certified translations, our translation company is the best in the industry. 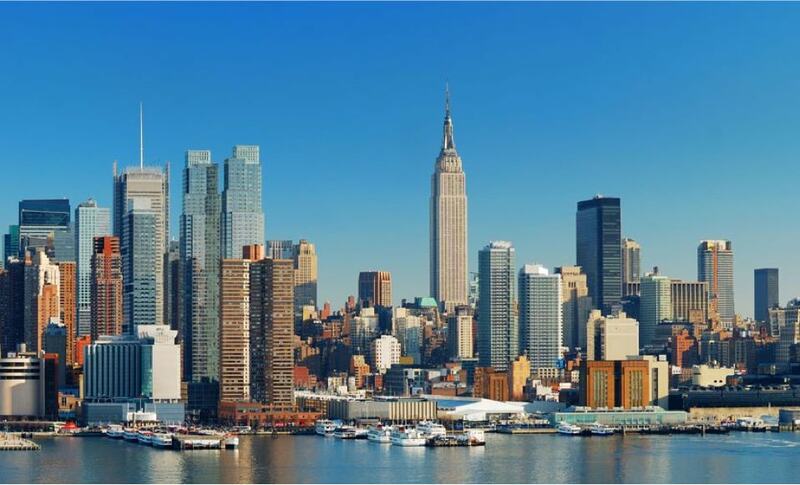 Whatever industry you’re in, from legal to medical and entertainment to finance, with as many as 800 languages thought to be spoken in NY State alone, if you find yourself in need of a trained interpreter at any time, our interpreting services can help. With 24/7 availability, we will team you up with an over-the-phone interpreter in a matter of minutes. We can also provide you with a bilingual or multilingual professional in person interpreter to meet you at your location within as little as 24 hours of request. Ensure your message is conveyed perfectly with interpretation services you can trust. Ask about our call center language solutions too. 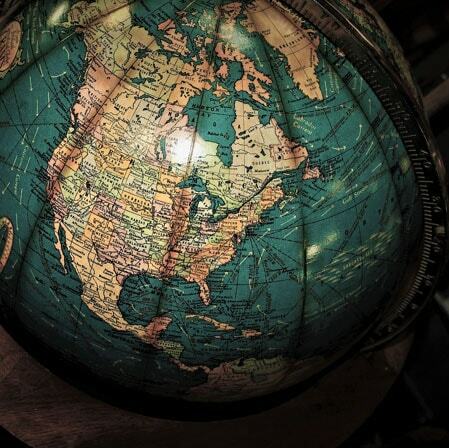 Search is local, and your business is global, making a localized app, website, marketing campaign, or software essential to your global reach and brand success. Our localization services ensure you achieve the highest possible SERP in all global locations, resonating with your customers on a local, and cultural level. The way you communicate with your consumers in New York is certainly not the same as the way you would speak with them in New Delhi. Our expert global translations company is comprised of linguists and programmers that ensure your content, marketing message, design, formatting, and source code are accurate. Try our translator service for localization today.